The Byard Braley Scholarship Fund grants scholarships to assist injured workers or their family members in the pursuit of further education. The Byard Braley Scholarship Fund was established by a gift from Bruce Braley to the Iowa Foundation for Justice. 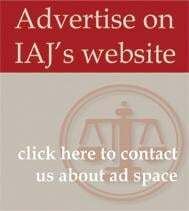 The IAJ Workers' Compensation Section administers this scholarship. Scholarships in the $500 range are awarded. Applications for funds are accepted anytime during the course of the year, but applicants who are seeking funds for the fall semester should apply by July 15; applicants seeking funds for the second semester should apply by November 15. If you are interested in applying for funds, ask a lawyer who is a member of the IAJ Workers' Compensation Section to assist you in applying. 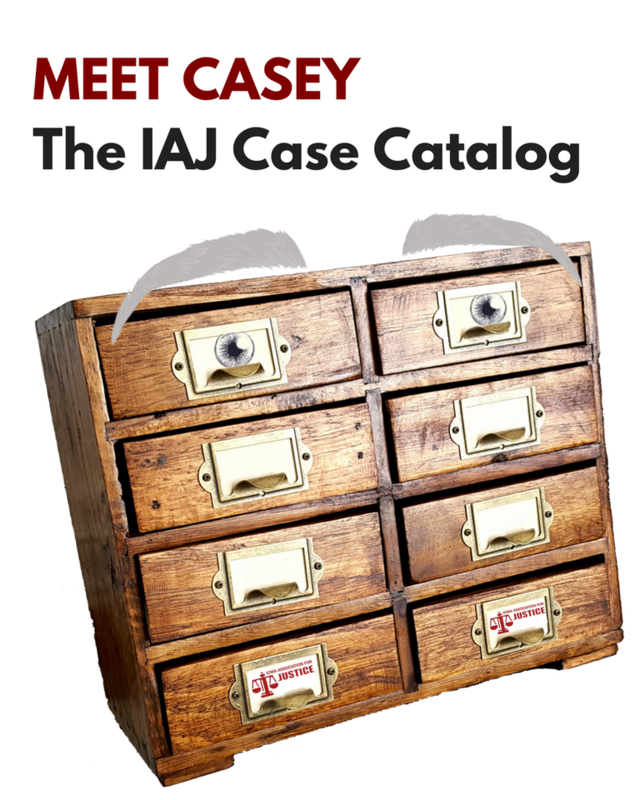 For a list of section members in your area, contact the IAJ office at (515) 280-7366 or email us at info@iowajustice.org. You can make a one-time donation using PayPal through the Iowa Foundation for Justice to support the Byard Braley Scholarship. Just follow this link.